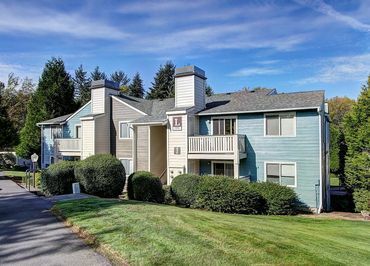 Welcome to Ballinger Commons Apartments in the Shoreline neighborhood of Seattle, WA. 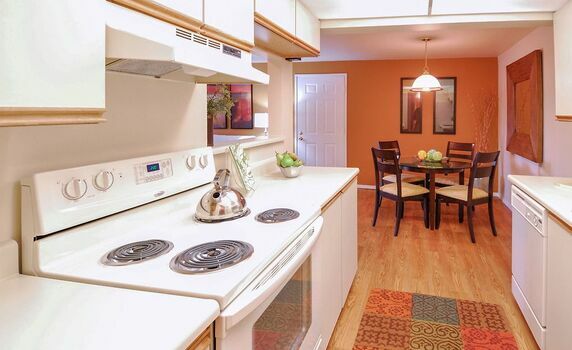 The one, two, and three bedroom apartments at Ballinger Commons are a pet lover’s paradise. 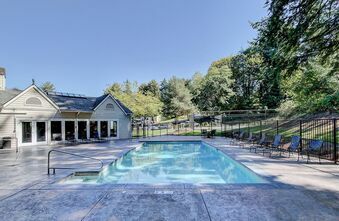 The community is located on 77 beautifully landscaped acres along the popular Interurban Hiking & Biking Trail. 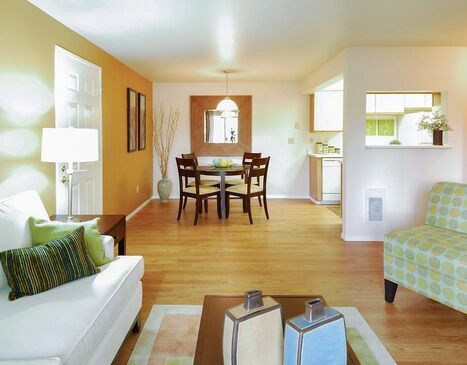 With such expansive outdoor spaces at Ballinger, you'll be able to stretch your legs, throw a ball, or just have fun. 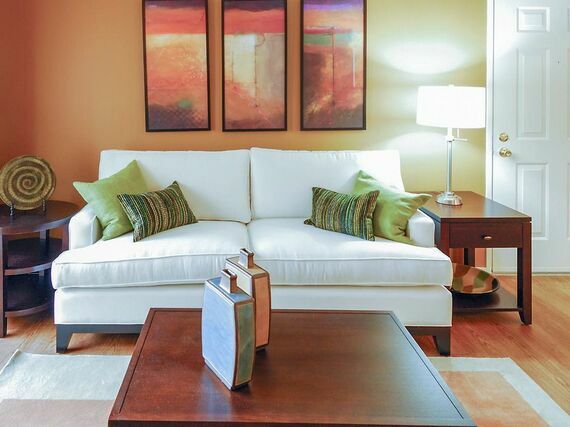 While the community boasts some impressive indoor & outdoor amenities, the homes are just as luxurious with finishes such as wood floors, fireplaces, balconies/patios, and modern two-tone designer paint options. *We accept Comprehensive Reusable Tenant Screening Reports, however, applicant approval is subject to Security Properties Residentials screening criteria. 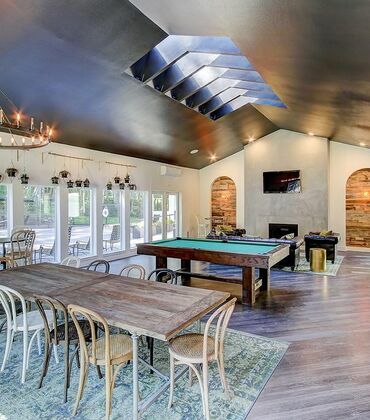 Whether meeting a friend for a game of billiards in the clubhouse or cooling off in 1 of the 2 community swimming pools you'll never lack for things to do at Ballinger Commons Apartments. Your new apartment home features a full-size washer & dryer, large linen closet, a private patio or balcony, and a wood burning fireplace. 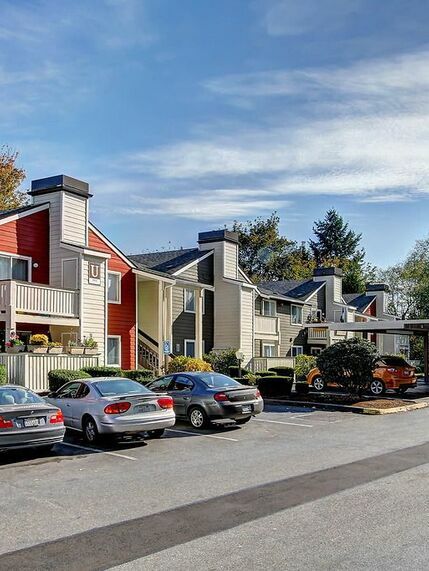 In addition to the luxury community & apartment amenities Ballinger Commons Apartments is conveniently located close to Interstate 5, Highway 99, and the Aurora Village Transit Center. 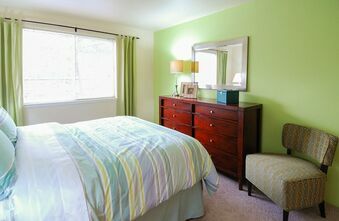 In addition to transit options, the area offers shopping, dining and entertainment within walking distance.